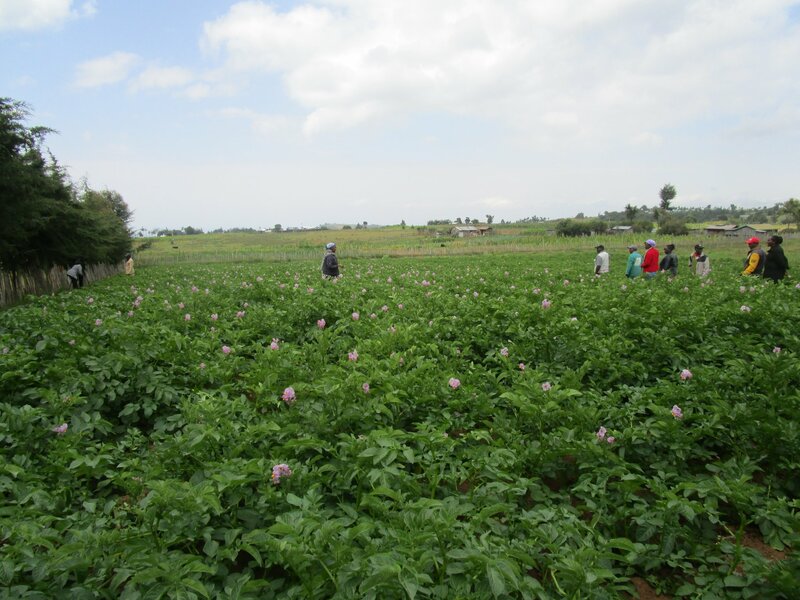 The County Government of Nyeri aims at increasing the yields and income / returns of agricultural products. i) Increasing production and productivity. 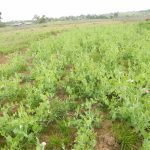 This is to be done through soil mapping and have a corresponding soil map, provision of support to farmers through subsidies of farm inputs i.e lime, farm machinery and planting materials, provision of irrigation sources and training farmers. 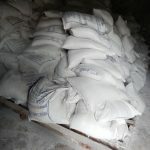 ii) Increasing quality and post-harvest loss. 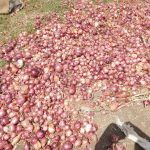 The CGN has given about seven milk co-operatives milk coolers, onion and potato farmers in Kieni West have been provided with storage facilities, and plans are underway to construct an avocado cold store. iii) Access to market. 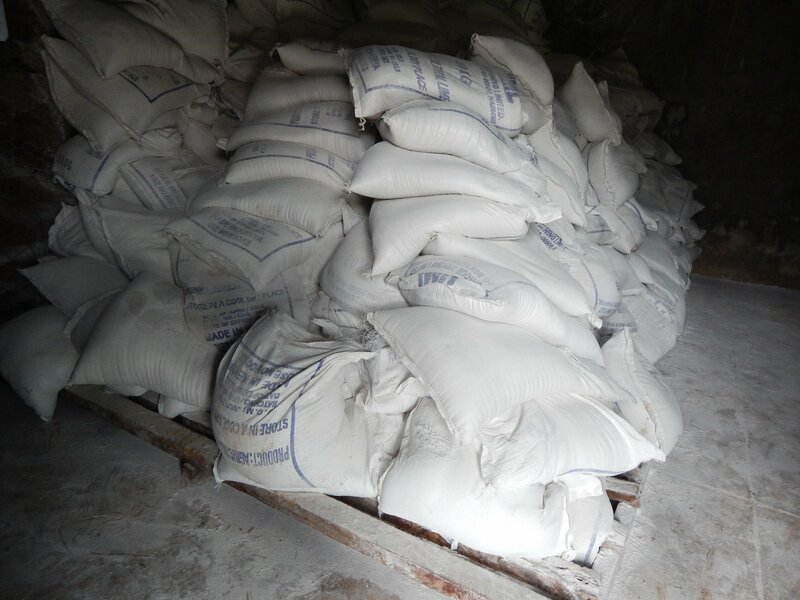 Some of the wet mills have started value addition like Othaya Coffee dry Mill and Iria-ini Tea Factory, cupping lab and total transparency during market negotiations. Regulations of selling potatoes in kilograms instead of selling in sacks are underway and the County Government of Nyeri market pool. 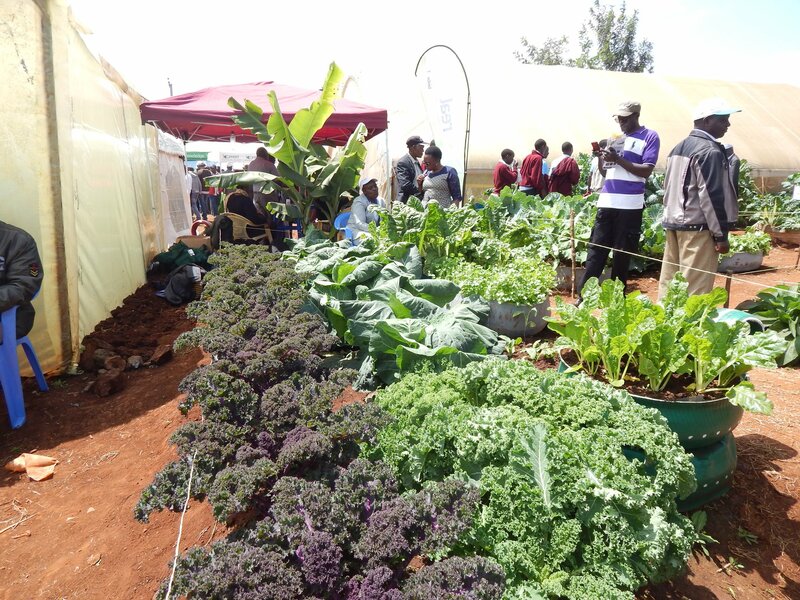 Farmer taxation in the local markets in Nyeri is subsidized and some of the levies they incur are only during the marking of their products outside the County. iv) Enhancing extensional services. This is to be done through proper facilitation of extension services officers, increasing the number of the staff, motivation and promotion of extension officers, incorporation of ICT and use of exhibitions. It is from these Four Pillars that the Agriculture sector has derived six value chain crops in order to ensure that there is food security. i) Dairy Value Chain- Milk is a unifying product which touches many areas such as fodder production, milk processors and the market. 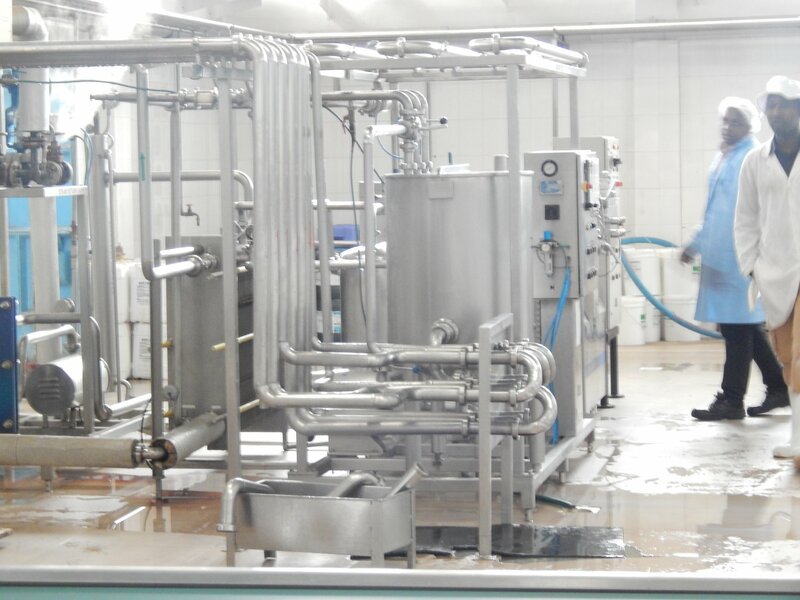 There are several Dairy processors such as Mukurweini Wakulima Dairy Ltd and Nairutia Co-operative Dairy. ii) Coffee Value Chain- In Nyeri County, Coffee is one of the well – known cash crops which is grown by about 100,000 households which is over 50% of Nyeri population. iii) Tea value chain- Tea in Nyeri County is grown by about 600,000 households. 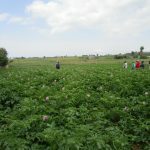 iv) Irish potatoes- This is a crop that does so well in the Kieni regions. 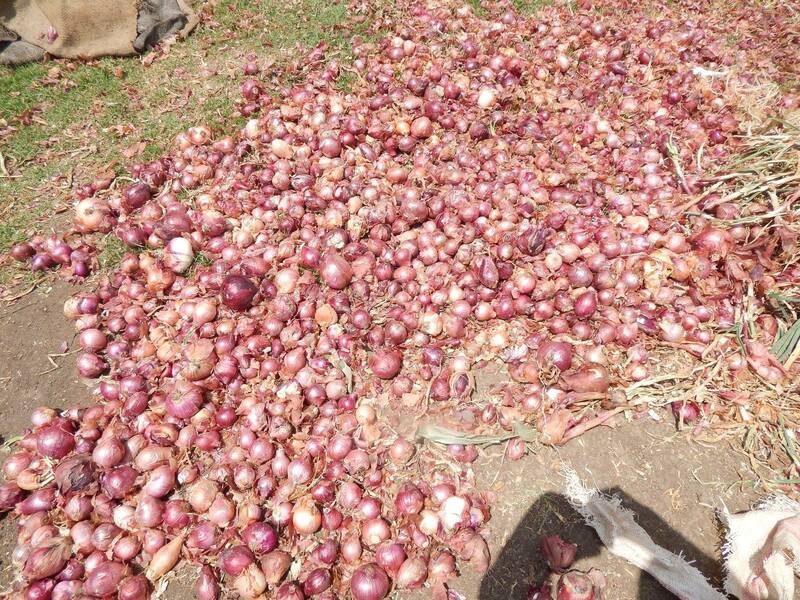 Then County has plans of exporting the surplus harvest. v) Horticulture- This includes onions, vegetables and cabbages. 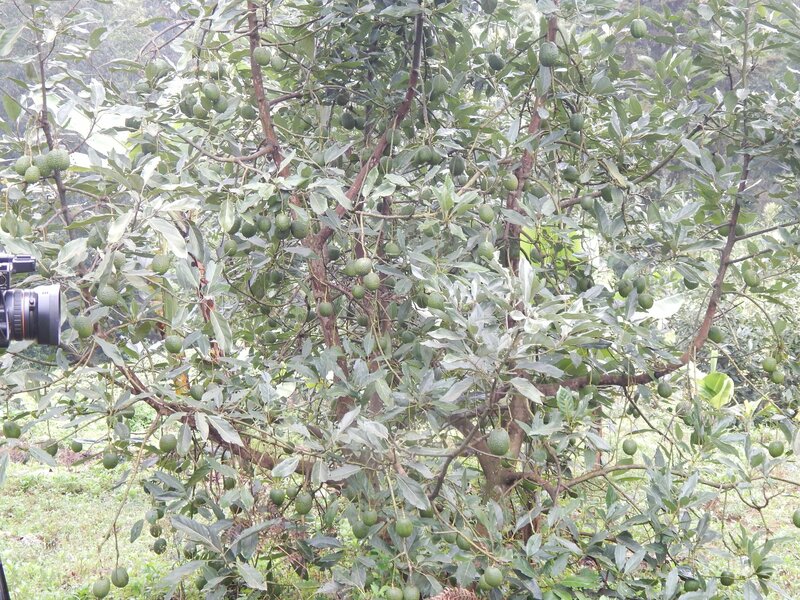 Also, fruits such as avocado in order to diversify agriculture. 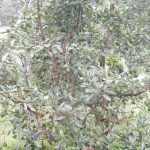 The County Government has already started her plan of supplying the residents with 2-3 Hassi Variety avocado seedlings. This is a project that will be running every financial year. 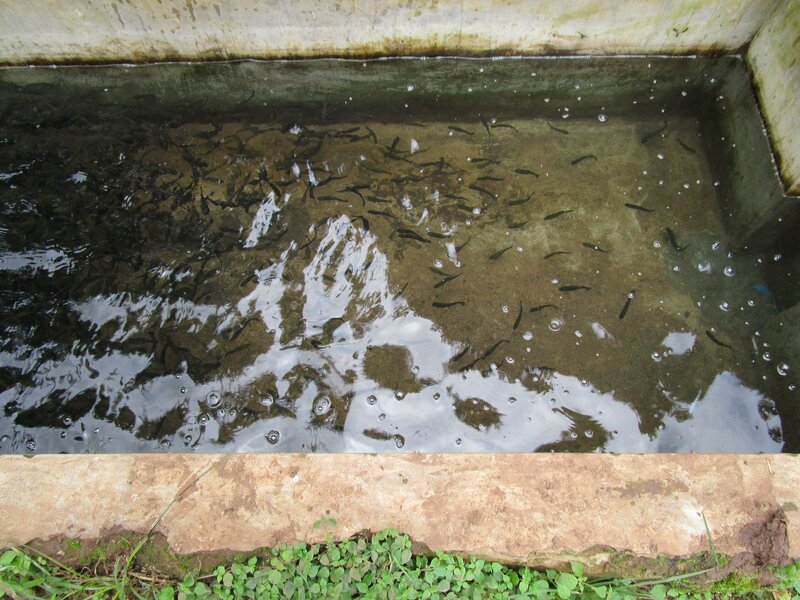 vi) Fisheries and aquaculture- Nyeri people have embraced fish farming. 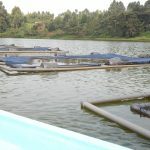 The County Government has also bought 10 cages and placed them at Chinga dam where each cage has 1000 tilapia fish fingerlings. 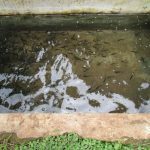 Other farmers have also started farming other varieties such as trout fish at Trout Valley in Ngooru, and Cat Fish at King’ong’o. The fish production is targeted even for export since Kenya received a certificate of exporting fish in the year 2015 to the EU market. 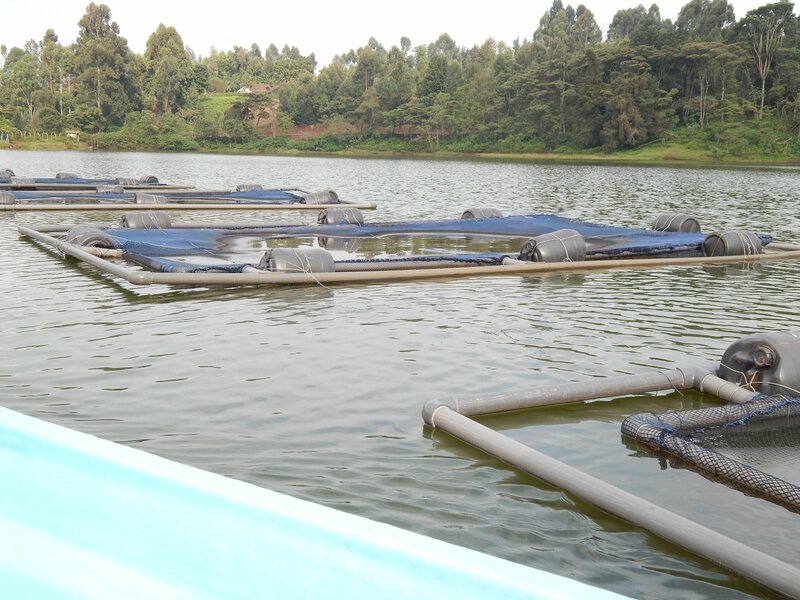 A fish processing factory has also been established at Wamagana, Tetu and the farmers and the consumers have benefited since their health has improved and has increased their entrepreneurial spirit. 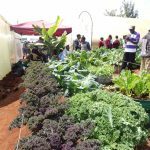 The CEC said the department of Agriculture, Livestock and Fisheries in collaboration with that of Gender, Youth and Social Services is capacity building the youth groups in order to support their agricultural activities through provision of loans and grants, training and provision of farm inputs. In order to ensure that there is food security in the County; Mr. Kinyua highlighted some of the major ongoing projects that his department has taken up. a) Weather project which has been dubbed as Climate Smart. This is a National Government Project that is to be implemented in the 47 Counties. In Nyeri County, the project target six wards one in Mukurwe-ini and the other five in the Kieni Sub-counties. 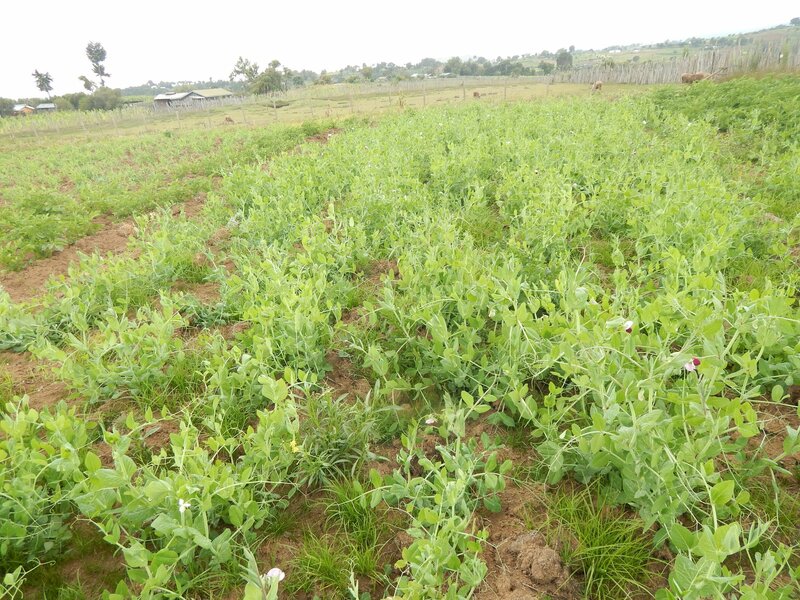 c) Agricultural Sector Development Support Programme (ASDSP).